To go skiing, carving and snowboarding in South Tyrol is a unique experience. Winter sport becomes alive in the best known locations in Italy. 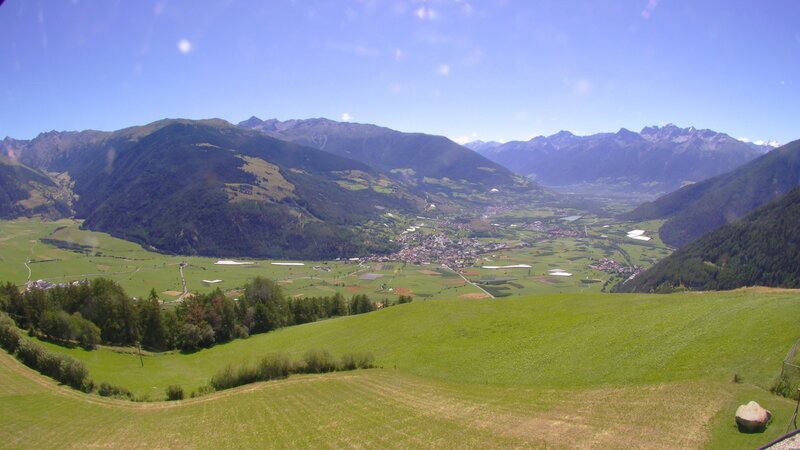 South Tyrol is situated on the sunny side of the Alps. In South Tyrol you can find many small but nice ski resorts like Sulden near Ortler or in the Hochpustertal valley, with its well-tended slopes. On the other hand there are the well-established ski areas like Gröden and Kronplatz. Throughout the region, skiers and snowboarders can expect many attractions, like black slopes, night skiing and cool snowboard parks with half pipes and rails. Also children will spend unforgettable days in the snow and will playfully learn the basics of skiing and snowboarding while having the time of their lives. The two greatest highlights in the Alps are the “Dolomiti Superski” ski circuit which comprises 10 ski resorts, and the “Sella Ronda”. It is a 26 km long circuit which connects The Alta Badia valley, Gardena valley, Fassa valley and the Buchenstein valley. At almost every holiday resort a ski bus service operates. To ski and snowboard amidst a magnificent scenery, surrounded by forests, mountain tops and a winterly landscape, and the modern infrastructures are the foundation for a top-class winter vacation! A snow reliability until spring is guaranteed. Highly modern facilities and sunny weather contribute to the ultimate winter experience with breathtaking views for skiers, carvers and snowboarders alike. To go skiing, carving and snowboarding in South Tyrol's ski resorts means no standing in line for a long time at the ski-lifts, no crowds on the slopes, family-friendly slopes, but also with downhill runs for professional skiers. The region's ski resorts cater for beginners, advanced skiers and snowboarders, experts, families and children. That's what skiing and snowboarding in South Tyrol is all about! Please click here to see the Highlights in South Tyrol.